It seems that every generation desires to be distinct from its previous generation. Wondering if things have drifted from their original intent, many of us long for the authentic version of whatever it is we’re passionate about. Christian churches are like ice cream; there are many flavors. And has there been anything more diverse, even divisive in the church that its style of music? Or, should we say, worship expression? Today’s guest is Brandon Bellerson. 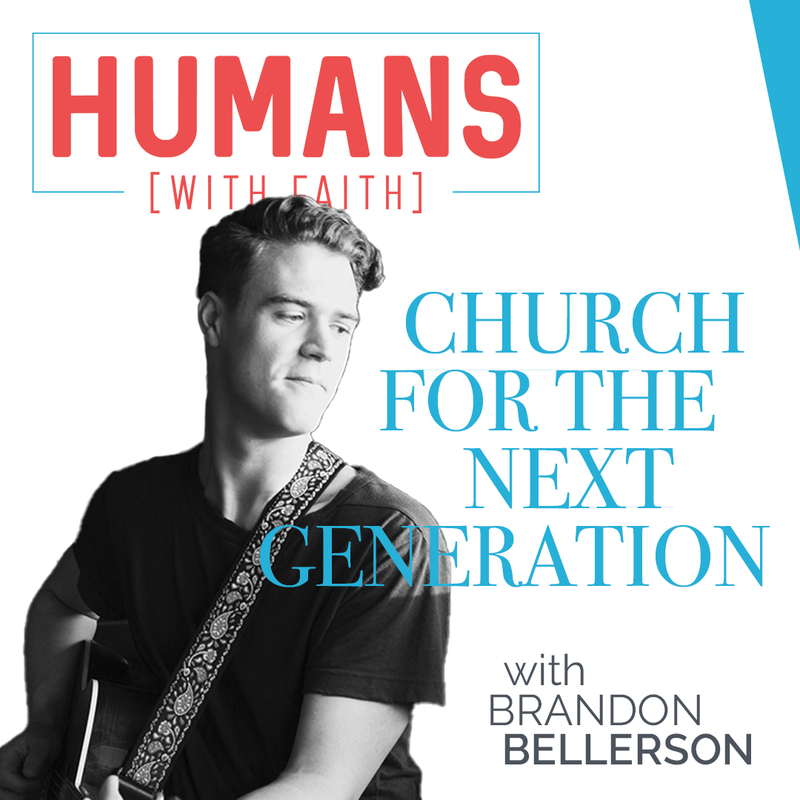 Brandon is a recent graduate of Grand Canyon University in Phoenix, AZ, newly married for about a year and a half, and is a worship leader at Compass Christian Church in Chandler, AZ.